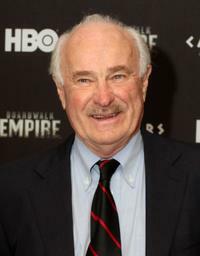 Dabney Coleman at the HBO and Caesars Revisit the 1920s to Celebrate "Boardwalk Empire." 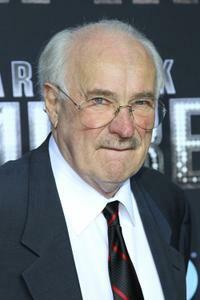 Dabney Coleman at the premiere of "Boardwalk Empire." 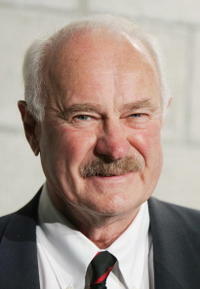 Dabney Coleman at the retro premiere of "9 to 5" for the 8th Annual Georgia Campaign for Adolescent Pregnancy Prevention gala. Dabney Coleman and Lily Tomlin at the retro premiere of "9 to 5" for the 8th Annual Georgia Campaign for Adolescent Pregnancy Prevention gala. Dabney Coleman and Harry Dean Stanton pose outside Dan Tanas restaurant. 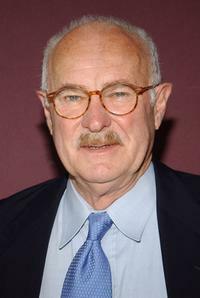 Dabney Coleman at the world premiere of "Where The Red Fern Grows". Dabney Coleman, Clarence Williams and Harry Dean Stanton pose outside Dan Tanas restaurant. 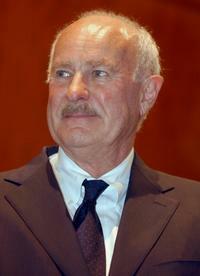 Dabney Coleman at the 4th Annual Family Television Awards, speaks for the television series "The Guardian". Dabney Coleman, Dolly Parton and Jane Fonda at the retro premiere of "9 to 5" for the 8th Annual Georgia Campaign for Adolescent Pregnancy Prevention gala. 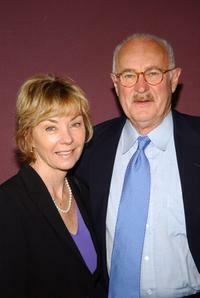 Dabney Coleman and Kathleen Carter at the world premiere of "Where The Red Fern Grows".